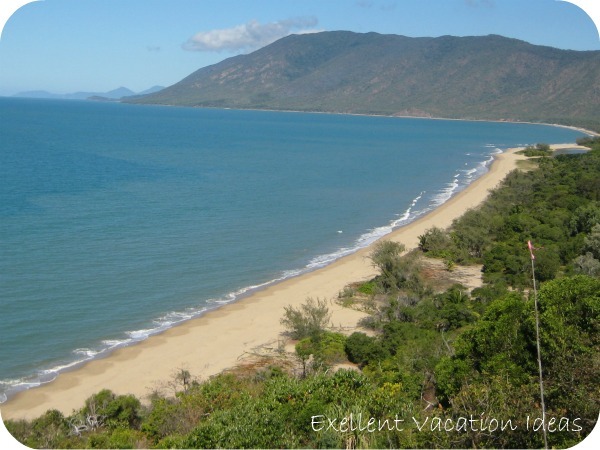 Excellent Vacation Ideas to inspire you when choosing your next vacation with or without the kids! Looking for Vacation Ideas for Your Next Trip? Then welcome to Excellent Vacation Ideas - you've come to the right place! Are you tired of the same old vacation spots or going to the same island every year? 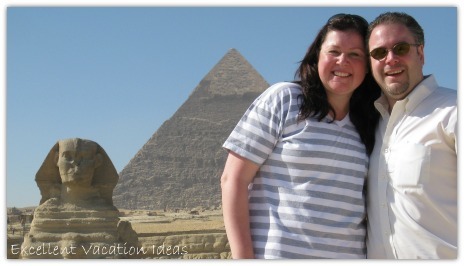 Our mission at Excellent Vacation Ideas is to inspire you to think outside the box when choosing your next vacation. We've spent 15 years together exploring the world, and share our top vacation spots close to home, like New York City, Florida, or Las Vegas or some not so close to home like Asia, Australia or Europe. You either landed on our site because you were looking for some ideas for an upcoming holiday, or you have visited us before. Either way, welcome and we hope you enjoy our photos, videos, tips, reviews and experiences as much as we enjoy sharing them with you. 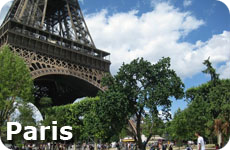 Each week we will have a featured destination or vacation idea. This week is a vacation idea: The weather is getting cooler, it's time to start thinking of a warm vacation. How about a beach vacation? Check out our discussion on what the best beaches in the world are. For over 4 years now, we have shared our ideas on great destinations like Europe, Singapore, Hawaii, California, Las Vegas and many more. 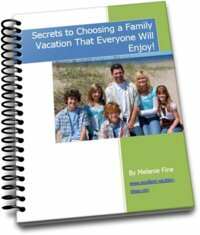 We have suggested some ideas for a romantic vacation away together, shared a few deals and have given you ways to choose a family vacation that everyone will enjoy with our free eBook. We believe that traveling together has made us a close couple and kept our relationship strong. More importantly, our relationship as a family is amazing, and a lot of that is to do with exploring the world together. So grab a coffee, sit back and let's get started. What are you interested in? A family vacation? A romantic vacation? Maybe a trip to Europe? or How about a cruise? Take a break with your partner, every relationship needs one. Find excellent ideas for romantic getaways to great destinations including, Hawaii, Florida and California. Tired of hearing "I'm bored" on your family vacation? Is it just easier to go to the same place every year for your family holiday? 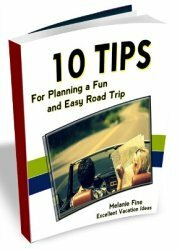 Check out our great tips on how to choose and plan a family vacation that every one will enjoy. The perfect "combo" vacation for you and your family. The fastest growing segment of the travel industry for a reason. Not only can you have fun and adventure on your next vacation, you can relax and enjoy each other as well. Enjoy all this awesome state has to offer, from the glamour of Beverly Hills, to the sunshine and beaches. From the culture and wine of San Francisco and Napa Valley to the mountains in Big Bear. Discover the beauty and entertainment of this Great area of the USA. Imagine enjoying tropical fruit for breakfast, while sunning yourself on the beach, then a scuba dive to see some beautiful sea life and an entertaining luau for dinner that night. Then the next morning you could take a helicopter to see the lava of the volcanoes. There is so much to enjoy in Hawaii. A great romantic holiday, and if planned well can be an amazing family trip as well. Enjoy the shopping, sights, mountains, beaches, history or just relax in a spa. Our favorite thing to do in Europe is to sit and enjoy the culture at a local cafe! An amazingly exciting international city where you feel like the East meets the West in Asia. You will find culture, history, attractions, shopping, incredible food, amazing people and beautiful hotels to stay in. Hong Kong is our favorite city by far! For more ideas, please look to our navigation bar on the left of this page. There we list the destinations and types of vacation ideas we have shared with you. We will also share with your great travel magazines and book reviews, travel gadgets and other tools, to make traveling easier. And don't forget to check out our travel journal to see what we have been up to or what we are planning for our next trip. We are a blended family that loves to travel together as a family, and a couple that travels together to stay connected through our hectic and busy lives together. We have shared where we have travelled to - both the good and the bad - and where we are planning to travel and where we would like to travel. We promise that you will find useful and hopefully entertaining information to help you come up with your next excellent vacation idea! To us there is no better investment then spending the money to travel with those you love and making memories that last a lifetime! So please go grab a coffee or tea, sit back, relax and travel through our site for new discoveries and inspiration and more excellent vacation ideas for your next holiday! We will be updating this site regularly so please add our What's New section to your RSS feeds, Google, Follow us on Facebook or Twitter for updates.